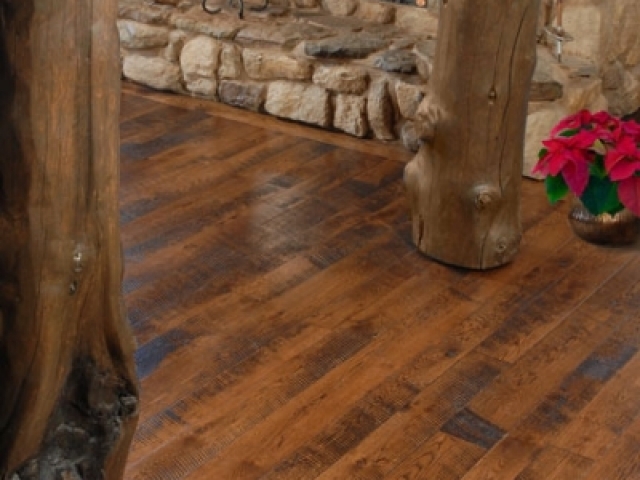 Sheoga is a hardwood flooring manufacturer located in the rural hills of Geauga County, Ohio, in the heart of a large Amish community. 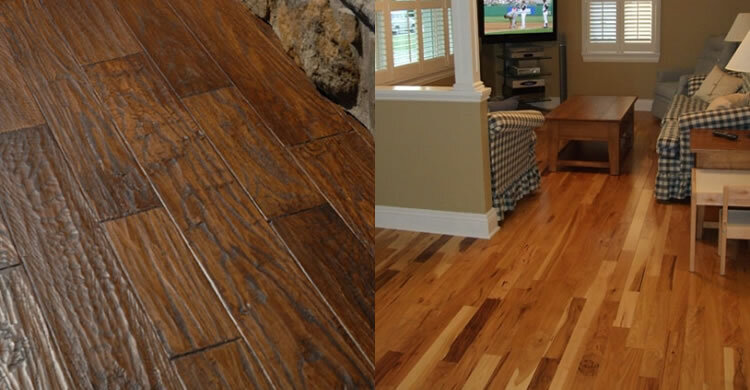 Sheoga employs a team of local craftsmen who are united in producing some of the best quality solid hardwood flooring available anywhere. 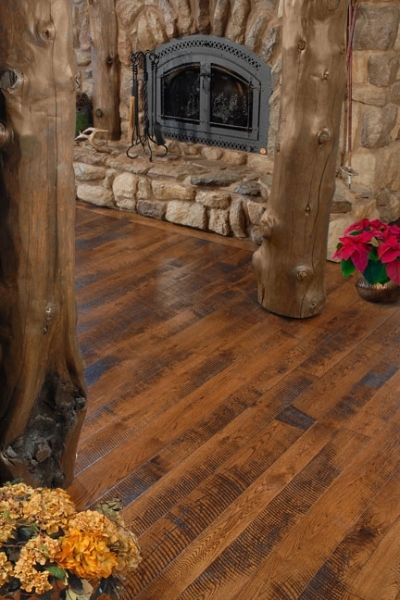 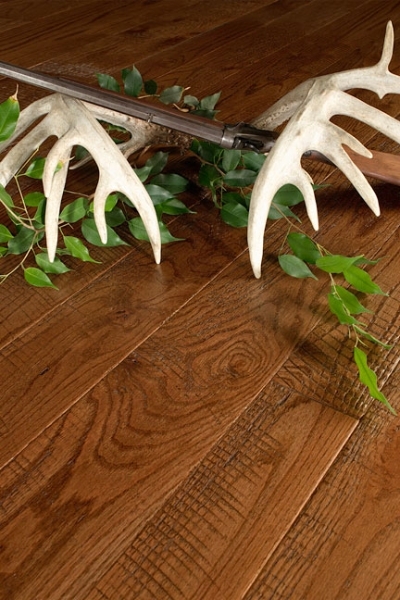 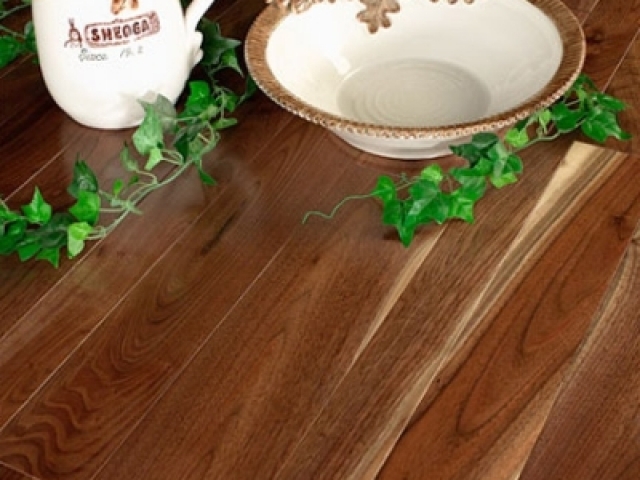 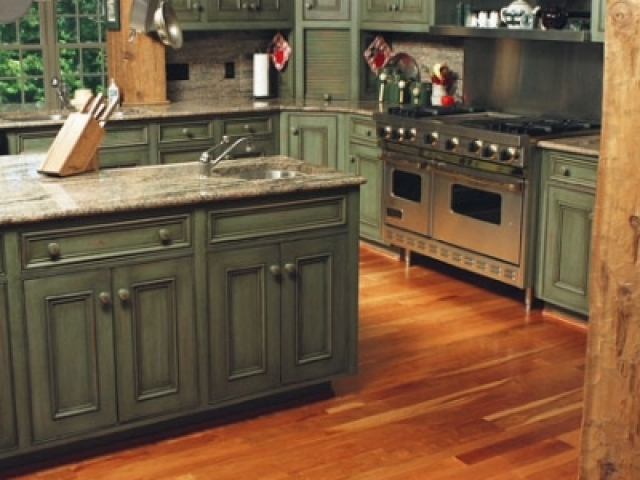 Sheoga’s established reputation of more than 30 years has gained recognition among the hardwood flooring industry for manufacturing of hardwood floors that meet and exceed customer’s expectations. 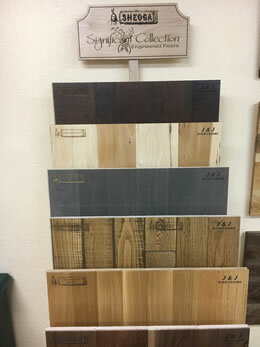 J & J Wood Floors is a hardwood flooring supply and installation company with a showroom open to the public in Auburn, CA. 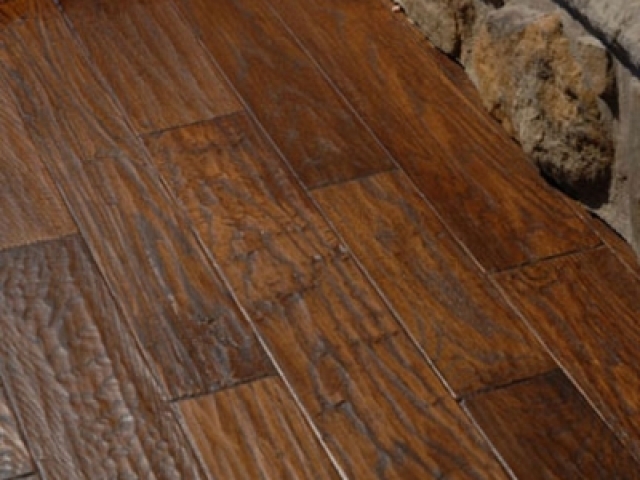 We specialize in the sales and installation of Sheoga solid hardwood and engineered hardwood flooring for both residential or commercial applications. 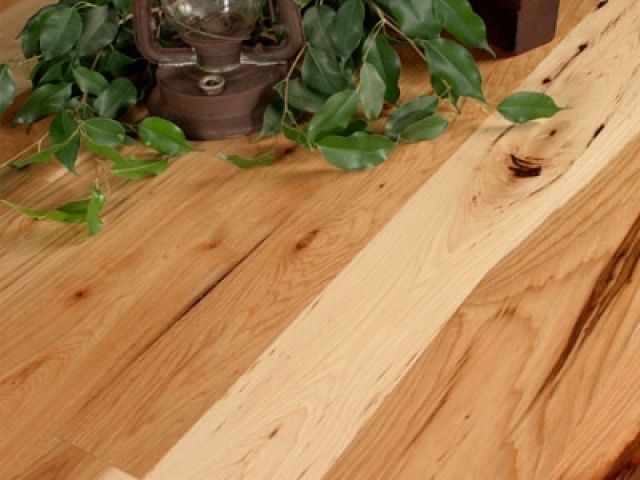 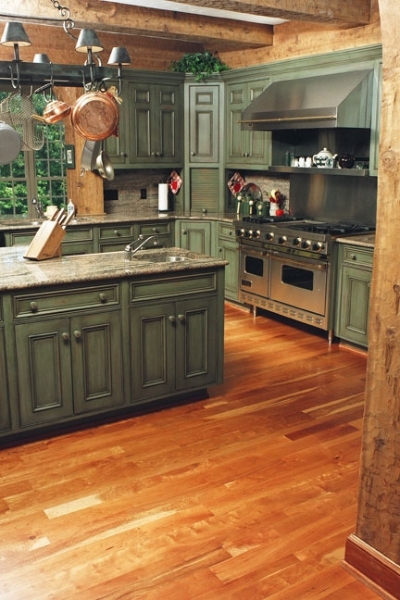 Unlike the industry standard of using lower-grade lumber to manufacture hardwood flooring, Sheoga’s unique formula of components includes premium, furniture-grade lumber in the mix of raw materials to manufacture high-end hardwood flooring. 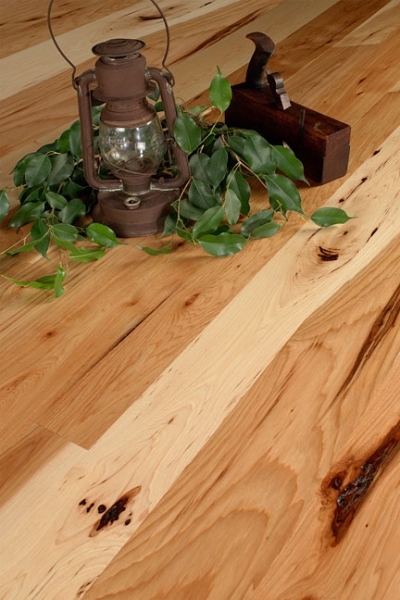 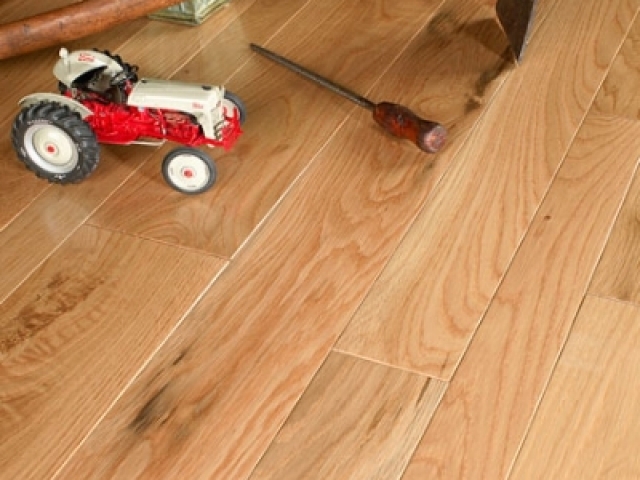 If you’re looking for one of the finest hardwood floors, Sheoga can deliver! 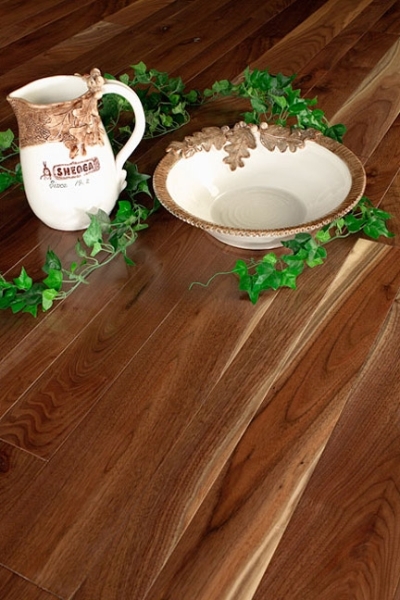 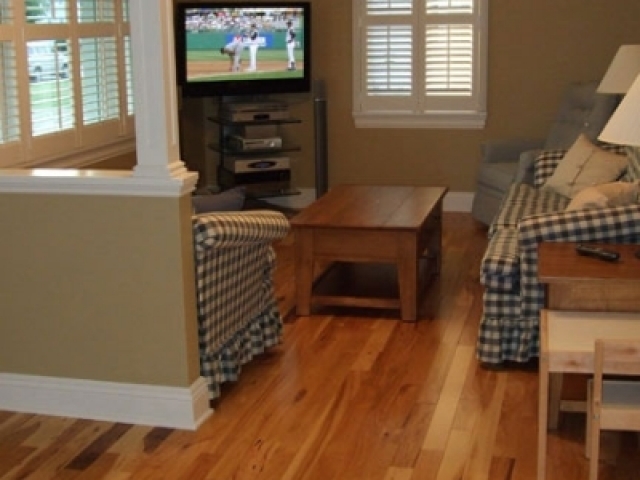 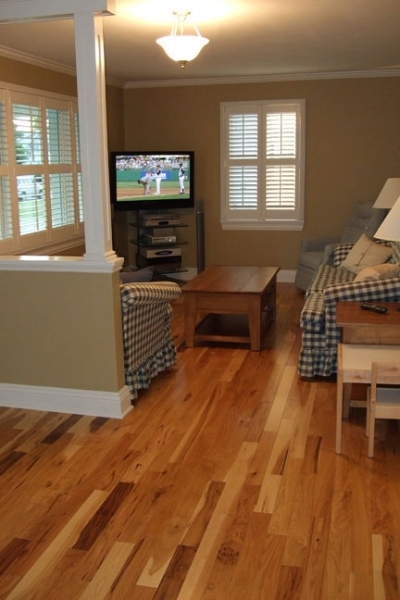 Why Choose J & J Wood Floors For Sheoga Hardwood Flooring? 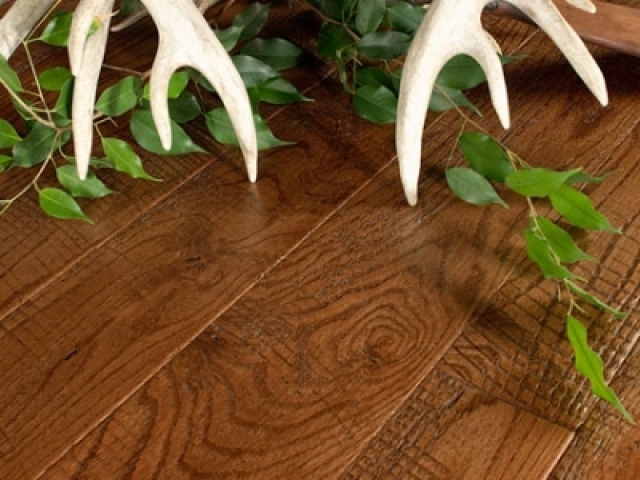 When you choose J & J Wood Floors for your hardwood flooring you are partnering with a small team of craftsman who specialize in hardwood flooring. 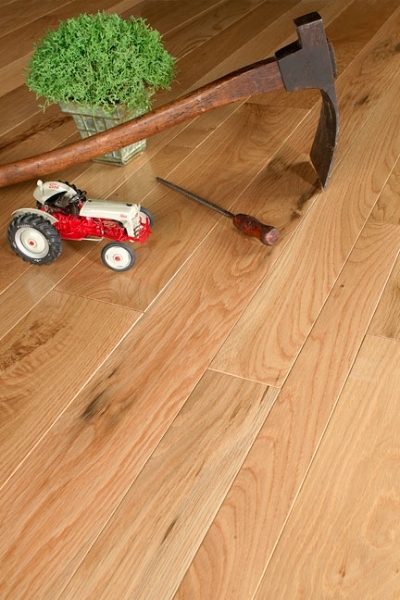 At J & J Wood Floors we believe you deserve a beautiful hardwood floor without the hassles and fuss. 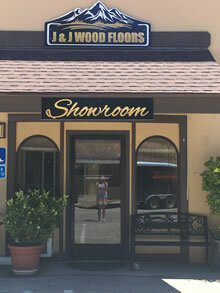 We know our customers want to see and feel our hardwood flooring products before they purchase them for their home so we’ve opened a fully stocked showroom and our friendly, knowledgable staff are on-hand to answer any of your flooring questions and to offer recommendations based on experience. 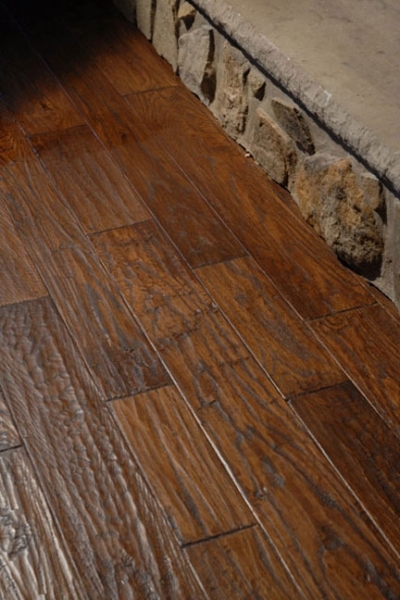 If you’d like to inquire about our Sheoga Hardwood Flooring products or schedule an estimate for your flooring installation please give us a call (530) 277-9683 or fill out our contact form and someone will be getting right back to you.